UPDATE (4/9/2017) Upgraded the stock cooler to an H110i and I now have a stable 3.98Ghz at 1.3v I used AIDA64 to stress test it for about 6 hours. Temps under load average around 55 and never go above 57. I could probably get better temps if I had a case with better airflow but for now, everything is perfect just the way it is. I still plan on upgrading the RAM to 32GBs, getting a 960evo NVME SSD at 256GBs, and upgrading the RX480 to VEGA when it comes out. I will keep updating for anyone that wants to keep checking this out! Thanks for all the supportive comments! UPDATE (3/21/2017) I've managed to get a stable overclock to 3.8 with an offset voltage value of 3225 in the bios Max temps under load hang around 60c and I get a cinebench score of 1607 on average. I've also finally got a 1tb HDD. Everything seems to be stable except I believe the Ram I bought is faulty, so I'll be replacing that sometime this week once I get my refund. Just a warning to anyone look to buy that RAM. 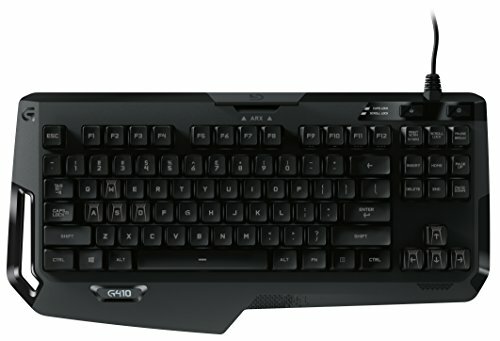 The Story I've been wanting to upgrade to a PC for awhile now and also get into PC gaming ( I've been using a craptop), but I always thought it would be too hard. Until I finally started doing research and realized it wasn't that difficult. I'm a Youtube/Streamer, and was tired of barely being able to keep a stable stream, and taking hours to render small clips, So near the end of last year I started researching what parts I'd get be getting once I saved up enough money, and when I was finally ready to start getting parts I heard about Ryzen and decided that would be perfect for what I'm doing! So now we're here and I'm just so overwhelmed with how fast and responsive everything is! I've never owned anything so amazing, and it feels even better to know I built it! CPU I Chose the Ryzen 1700 because the Price/PerformaceRatio is beautiful, and is just what I needed forGaming/Editing and Streaming. My only issue is that I want to overclock it, but have been unable to get any stable clocks due to not really knowing how to use the Asrock x370 Killer UEFI. MOTHERBOARD I preordered this board when it first came out because it was the board I was originally gonna get when I was planning on doing a Kabylake build instead. I was drawn to it for its cheap price and onboard WIFI/Bluetooth. It also looks sick. My only issue is that I have no idea how to use the UEFI, and can't seem to find any guides either. Other than hat I love the board! It has everything I need. RAM Was the cheapest 16GB set I could find at the time, and it matches my build. 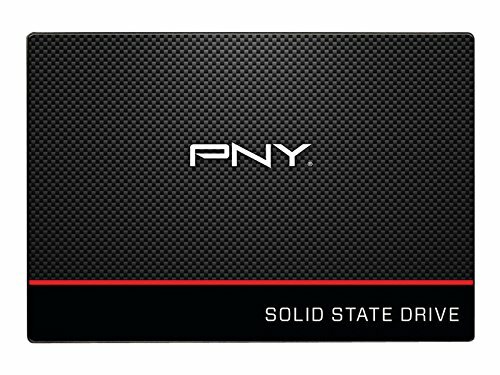 STORAGE I originally planned on getting a 1tb HDD and 256gb NVMe SSD, but ended up just getting this small drive so I could use the money on other parts. I still plan on getting an HDD and NVMe SSD. 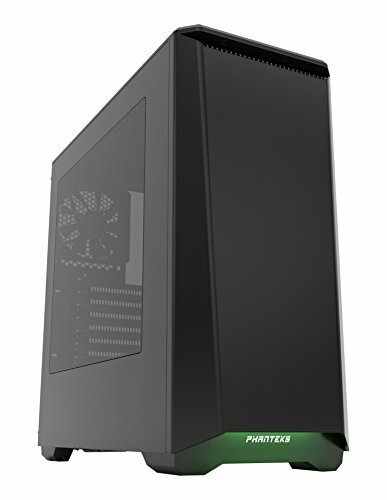 CASE Beautiful design, built in RGB, enough room for water cooling, easy cable management, and two free fans! What more could I ask for? PSU More than enough power for my build, 80plus gold, and its semi modular. All for just 62 dollars. 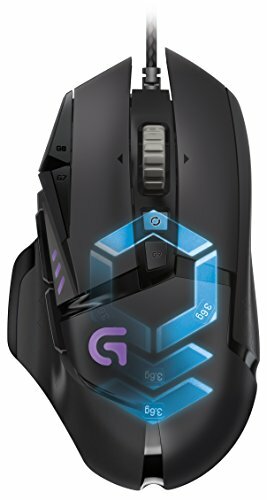 Monitor The cheapest 1080p 75hz, FreeSync, 1ms response time, monitor I could find. Conclusion The build is still a work in progress. 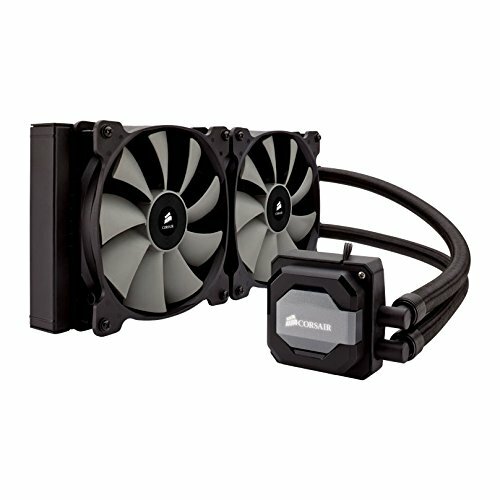 I plan to Upgrade to VEGA when it releases, and also get an AIO cooler. I also need more storage, which I will be taking care of soon. For now though, I am satisfied with my build. Comments would be greatly appreciated! This is my first build and I'd like to know if I did anything wrong, or if there's anything I should improve! Thanks! Does what it's supposed to. Cheapest I could find at the time. Very fast SSD! Everything is super responsive and quick!! I love everything about this case! It made building my first PC so easy. Hasn't exploded yet so I guess is a solid PSU. Powers my system perfectly. Great Fans! They run Cool and quiet and match my build. Out of all the mice I've used this has to be my absolute favorite! It feels nice and my hands, and from what I know has a great sensor! The Logitech Software lets you customize so many things. I'd recommend this to everyone. Wow! Ryzen with a rx 480. Cool! i'm very glad to see AMD getting back into the game! Enjoy your AMD build! Very nice! How does it run with the RX 480? Runs really well with the RX480! Can't wait to see Vega! Me too HBM cards will be very fast from what I read. What a beautiful time to be alive! I also have the 1700 and the reason why your CPU doesn't boost to 3.7Ghz is because on all cores it will only boost to 3.2GHz, but if its doing a of more single threaded task it'll boost the single core (usually up to 4 from what I've seen) to 3.7GHz. If you OC the chip to 3.7Ghz which is fairly easy then all cores will boost to 3.7Ghz on multithreaded workloads. Holy crap, that's your first build? Good god it's way better than my first build! Good lord I was an idiot when I was building mine. Well done! What about temperatures? In idle and load? Very nice build. 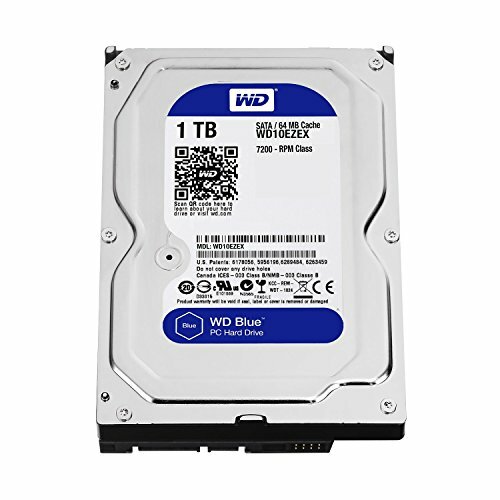 Definitely get a large hard drive or another SSD especially for storing the VODs of your streams and if you're video editing . I actually just got a 1tb HDD! Awesome build! 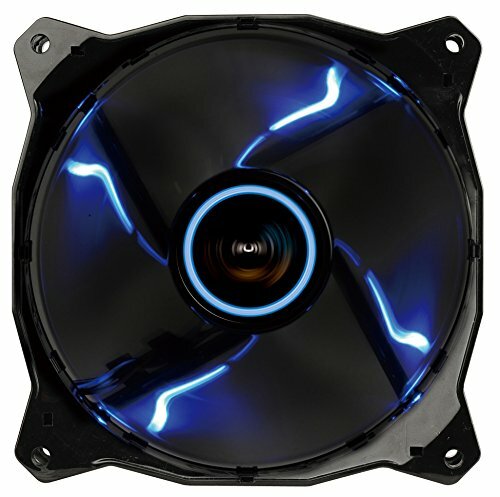 I am going to be building a ryzen build here soon and looking at that same motherboard, on Newegg there seems to be a lot of reviews about the bios not working and other issues like that. Have you experienced any of these? My BIOS is working just fine, I updated it to the latest beta Build (1.63 at the time of writing this) and it now performs even better! 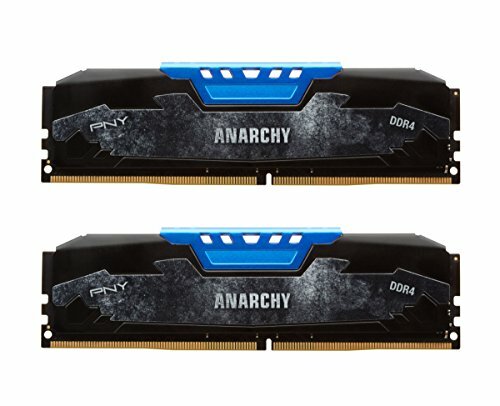 Did the ram work out of the box? I have the problem of it just not working, I'm heading out tomorrow to pick it up. What are some of the issues your running into? And here I was thinking I got a broken part. Thanks for telling me though! Id like to ask more details on this. I have a 1500x with this ram on the way soon. The crashes you got is when you were overclocking? How high were you able to get it? Can you recommend me CPU coolers that will fit this motherboard? I have bought the Cooler Master Hyper T4 and the Cryorig H7 but both of those don't fit the holes for the brackets since they are in a rectangle, not square. Great build! I'm looking to do something similar, and I was wondering whether you resolved your RAM issues. Are you still having problems? Or did BIOS updates solve it? Sorry for the late reply! Yes, I solved my ram issues it was just a bad kit returned it and got it replaced everything is fine now! How is the BIOS from ASRock? Is it convenient? It was a bit hard to use at first since I'm new to this and there were really no videos about the Asrock BIOS for me to look at, but yes it s very easy to use after updating. R7 1700 at 3.98GHz with 1.3V! You hit the sillicon lottery big time! What do you think of the monitor ? I'm looking for a monitor to use as a second one so I can see obs and chat etc and this one has popped up a few times, I'm just not sure whether I should just go for.a 24" tho. I see pics of the mobo on newegg and this site and i see a big red LED which would totally ruin my color scheme. Is there a way to turn it off or change?